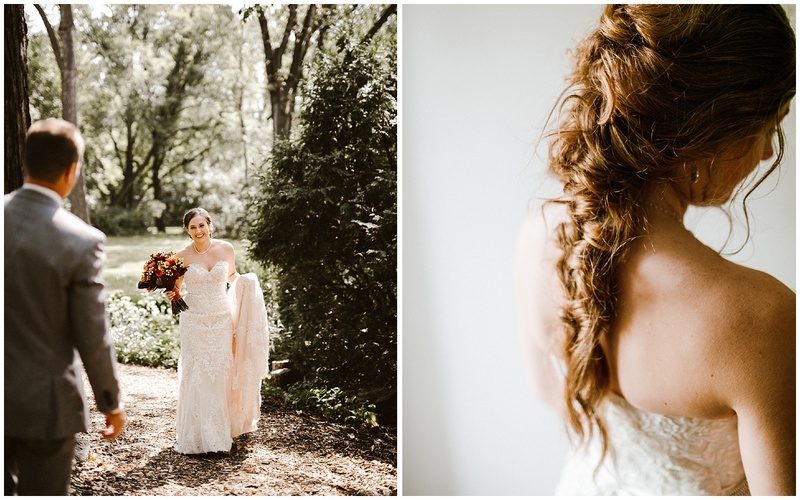 Ariana, we could have not dreamed of finding a more perfect person to shoot our wedding; no seriously! We feel you went beyond the average photographer to get to know us personally before the wedding, which made our day relaxed and fun. You were organized and ran our day so well. After receiving our photos we were so impressed with all the un-posed, real emotion shots you were able to capture. I feel we completely relive our wedding day story each time I look at them. We’re so thankful to have found you. Thank you!! Ariana my dear, I just want to thank you for the absolutely amazing, gorgeous photos you took of Connor and I’s wedding! You are so incredibly talented and blessed beyond belief with your gift of working with people and capturing truly special moments in action. You are kind, creative, organized and really great to work with! You put us so much at ease, that we forgot our nerves while doing photos and didn’t want them to end! There is no one else I would have entrusted to photograph our special day. Thanks for being so willing to accommodate us and some ideas we had. 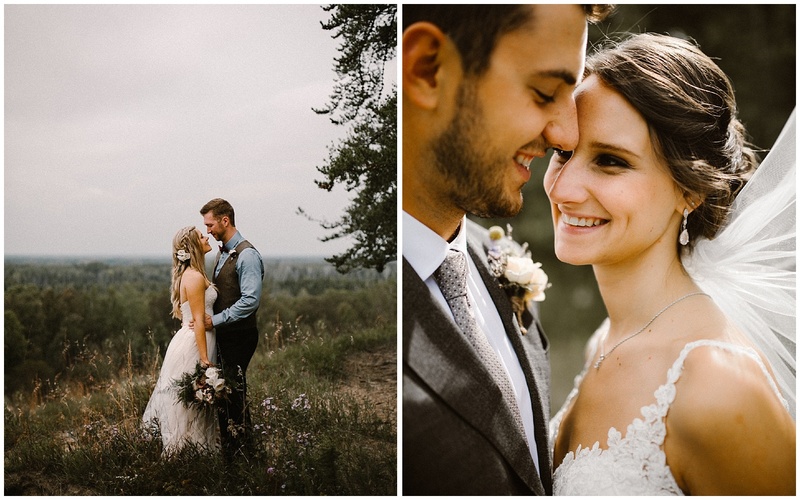 I love how you got so many action shots of our day, looking at all the pictures it is like I am back on my wedding day doing it all over again. And you got our pictures to us in record time! We loved Ariana’s photos! She was so easy to talk to and such a pleasure to work with from the first time we had coffee. Her loving personality and genuine care for our relationship and our wedding day was truly heartwarming. Ultimately, we chose Ariana because we appreciated that she was pursuing something that she loved and a revealing desire to grow as an artist. 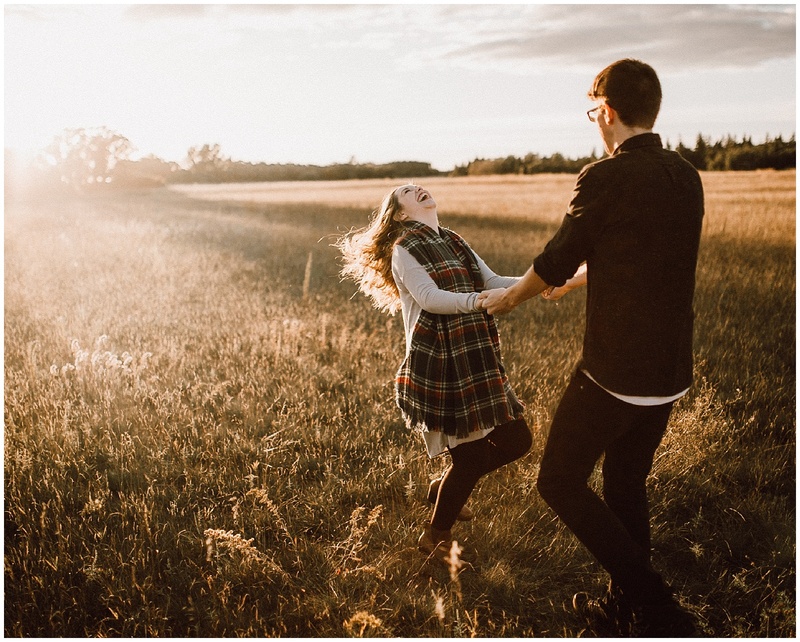 We aren’t used to posing in professional photo shoots and felt quite apprehensive going into it, but the minute we started our engagement shoot, we were put immediately at ease. It was a great introduction into how it would be on the wedding day. We had more fun then we ever thought we would! The images turned out amazingly! They are beautiful and capture the moments and atmosphere of the day. Ariana was wonderful to work with and her relaxed personality was the perfect fit for our wedding day. We would recommend Ariana to any of our friends and family! It was truly a pleasure to work with Ariana as she did the photography for Allison and I’s wedding. We had heard she was a phenomenal photographer and that she was also a very personable person. And boy she did NOT disappoint. From our very first meeting with Ariana we knew we had made the best choice in having her as our photographer. 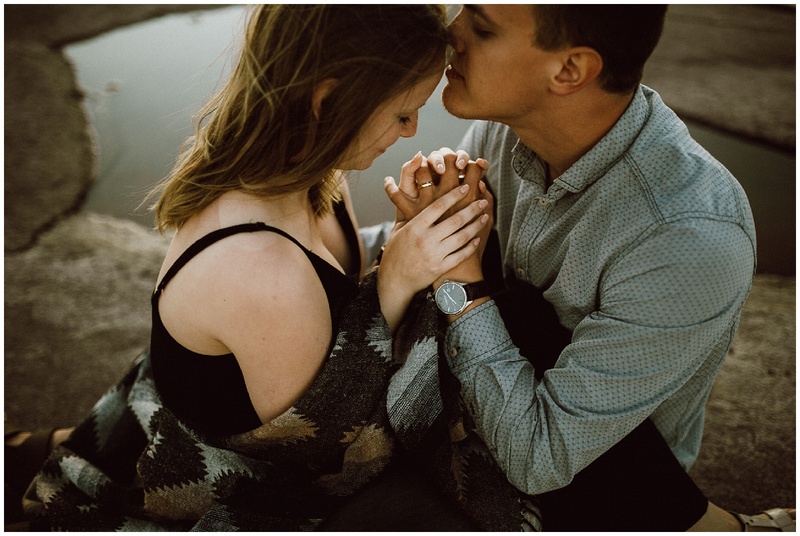 She did a fantastic job in making us feel comfortable with her as she got to know us on a personal level and what made us unique as a couple – all our weird quirks and all. This first meeting set us at ease with what would be happening on our wedding day because it didn’t feel like we were taking pictures with a stranger, but a new found friend. It can sometimes feel awkward being placed in all kinds of poses and smiling can seem tiring, but it was a naturally joyous time that were able to share with Ariana on our special day. As we were taking photos she was able to let us take some pictures that really captured our personalities as a couple and did an amazing job in doing so. 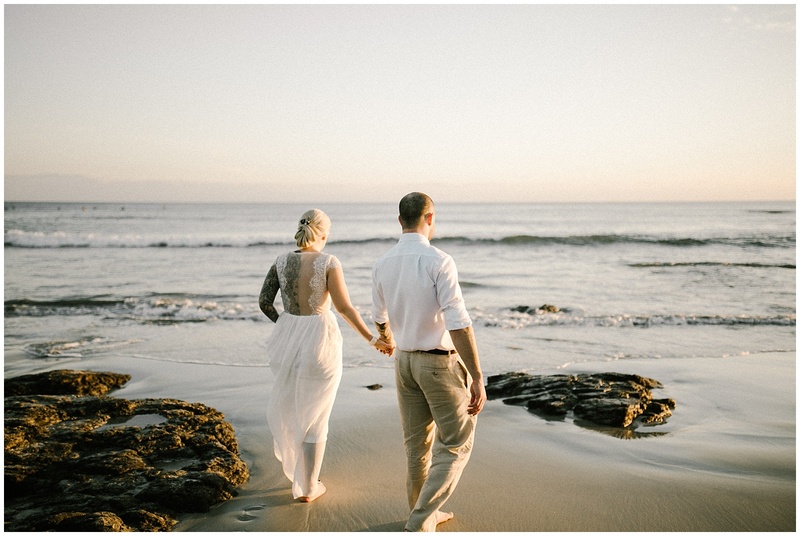 She was very prompt in getting our pictures back to us and WOW did the pictures blow us away. 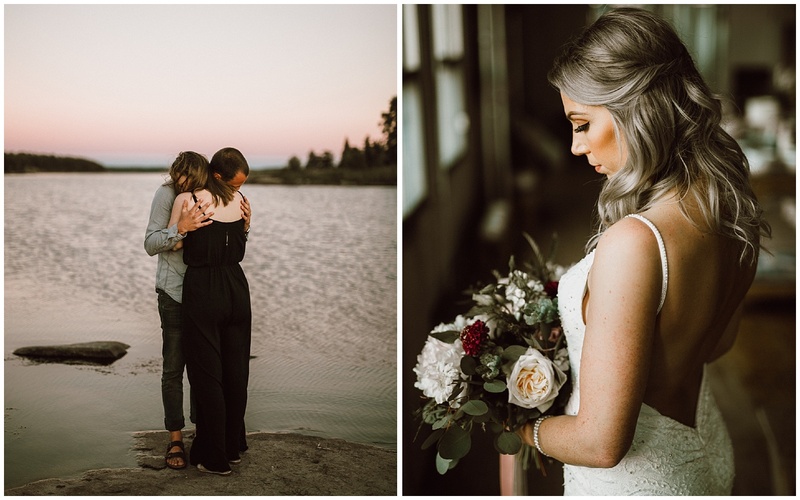 It seems as though every photo Ariana captured is a story of the memories we made on our wedding day. Each picture showed all of the joy we felt on our wedding day, which was amplified by the many laughs we would share in between photos. We are very grateful we got to work with such a caring, talented professional!